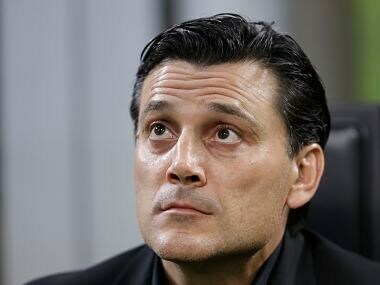 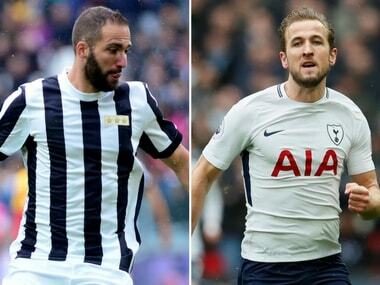 Pochettino would be looking to use the Juevntus to show that he has arrived as a top manager, similar to how Tottenham are keen to show that they belong among the European elite. 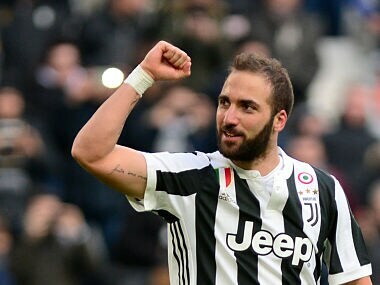 Argentine ace Higuain dominated the second half with a hat-trick in a 20-minute spell to bring his league tally to 13 as Juventus won 7-0 . 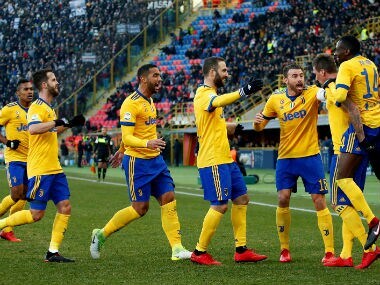 Juventus moved second in Serie A after a trademark Miralem Pjanic free-kick led the reigning champions to a comfortable 3-0 win at Bologna on Sunday, while AC Milan were plunged further into crisis by a heavy loss at lowly Verona. 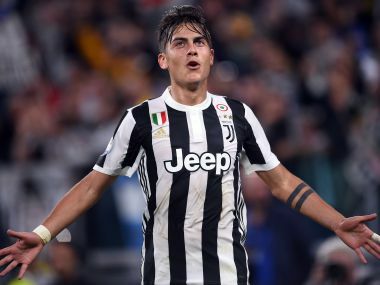 Juventus coach Massimiliano Allegri revealed captain Gianluigi Buffon and midfielder Miralem Pjanic were both in doubt for Tuesday night's crunch Champions League game against Olympiakos. 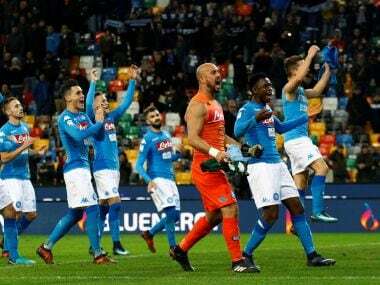 Jorginho fired Napoli back top of Serie A on Sunday with a 1-0 win at Udinese as champions Juventus returned to winning ways 3-0 against Crotone. 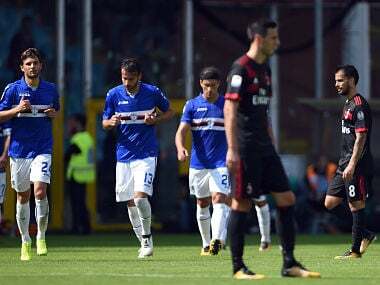 Coach Vincenzo Montella wants captain Leonardo Bonucci to improve his leadership skills as AC Milan host Roma in a crucial Serie A clash this weekend. 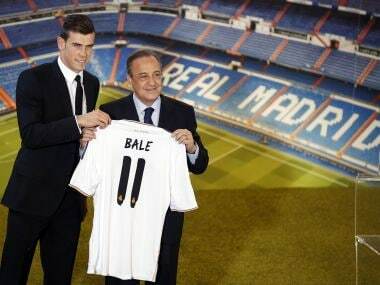 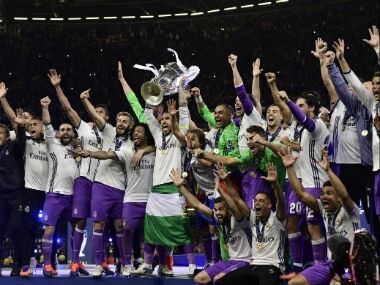 On one side, one of the world's most powerful clubs and the reigning champions, Real Madrid. 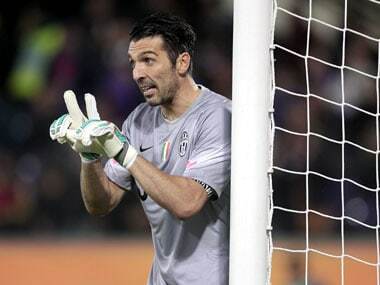 On the other, Juventus, a club without the same financial means, yet.